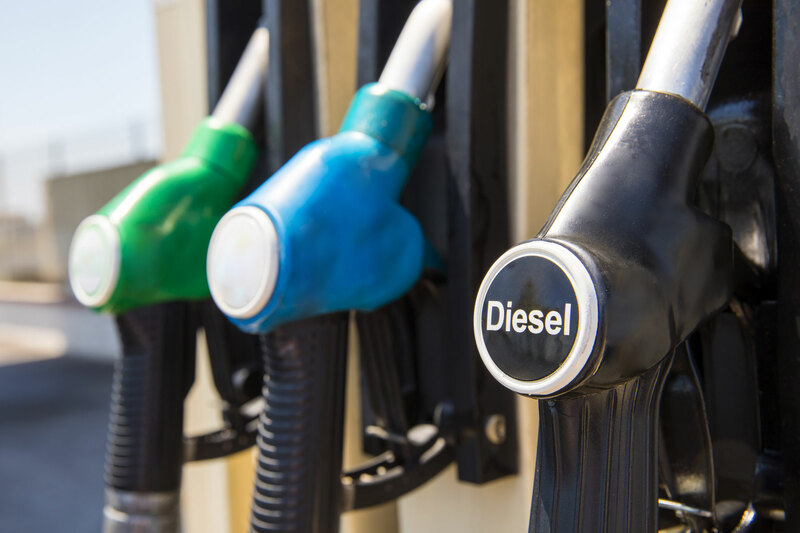 A survey carried out by CLM Fleet Management has suggested that UK drivers are less likely to purchase diesel cars, following tax changes made by Chancellor Philip Hammond in the recent Autumn Budget. The Chancellor announced that, for new diesel vehicles registered after 1 April 2018 that do not meet the Real Driving Emissions 2 (RDE2) standard, a supplement will be charged on their First Year Rate, to the effect of moving up by one Vehicle Excise Duty (VED) band. After the first year, vehicles with zero emissions will be exempt from the standard rate of vehicle tax, and other petrol or diesel vehicles will pay a standard rate of £140 a year. An additional rate will be added to the vehicle tax for all new vehicles with a list price of over £40,000. 59% of survey respondents stated that they would be less likely to purchase a diesel car as a result of the increase in VED from April 2018. The Chancellor also announced that the diesel supplement will be increased from 3% to 4% from 6 April 2018, but will be removed altogether for diesel cars which are certified to the RDE2 standard. The CLM survey also quizzed respondents over this increase: 62% said that the change will not impact upon their buying decision, with a further 17% stating that they would be less likely to choose a diesel car. Research carried out by price comparison site comparethemarket.com has revealed that more than £1 billion has been stolen from bank accounts through credit and debit card fraud in the past year. The research found that one in ten individuals have cancelled their credit card or debit card as a result of attempted fraud, and that five million consumers have been victims of cybercrime in the past year. It found that the average amount stolen from individuals was £544, and that more than a third of consumers who have had money stolen in the past year have been victims of credit card or debit card fraud before. Additionally, over half of consumers surveyed believe that the government isn’t doing enough to tackle cybercrime, comparethemarket.com revealed. 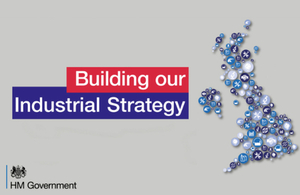 The government has published a white paper outlining a new ‘ambitious’ Industrial Strategy, which aims to boost the UK economy and ‘embrace the opportunities of technological change’. The white paper sets out a long-term vision for how the UK can ‘build on its economic strengths’, improve its productivity performance, embrace technological change and increase UK workers’ earning power. Within the paper, the government also committed to investing an additional £725 million over the upcoming three years in the Investment Strategy Challenge Fund, which will be used to help improve the UK construction sector and create new, affordable places to live and work. Commenting on the white paper, Prime Minister Theresa May said: ‘Our modern Industrial Strategy will shape a stronger and fairer economy for decades to come. Meanwhile, the British Chambers of Commerce (BCC) welcomed the white paper. BCC Director General, Dr Adam Marshall, stated: ‘Businesses will welcome the sense of mission that infuses the Industrial Strategy, as well as its assessment of the challenges and opportunities that the UK faces, particularly as both businesses and government look to forge a new path beyond the European Union’. The white paper can be read in full here. The number of individuals starting apprenticeships in England has fallen by 59%, according to figures published by the Department for Education (DfE). The data showed that, between May and July of this year, only 48,000 people began an apprenticeship – a significant fall when compared to the same period in 2016, when 117,000 individuals entered into an apprenticeship. Experts believe that the introduction of the Apprenticeship Levy in April 2017 has contributed to the fall in the number of workers beginning an apprenticeship. The Levy was introduced as part of a government target to encourage the creation of three million apprenticeships in England by 2020, with the stated aim of providing ‘a more sustainable workforce and helping to bridge the UK skills gap’. It changes the way in which apprenticeships are funded, requiring larger UK employers with pay bills of over £l3 million to invest a percentage of their annual pay bill in apprenticeships. Commenting on the DfE data, Mike Cherry, National Chairman of the Federation of Small Businesses (FSB), said: ‘Getting more people doing apprenticeships is critical, especially if we are to tackle the skills shortage biting many small firms. Chancellor Philip Hammond delivered his 2017 Autumn Budget speech yesterday, outlining a range of tax and financial measures. Mr Hammond’s speech unveiled a raft of amendments, including scrapping Stamp Duty Land Tax (SDLT) for first-time homebuyers, an increase in the personal allowance (PA) to £11,850 from April 2018 and concessions for firms affected by the business rates ‘staircase tax’. Further details regarding the announcements made by the Chancellor featured in the official press releases. Our comprehensive Budget Summary outlines the key measures, including some of the less-publicised changes that may impact upon your business or personal finances. For a detailed overview of the Autumn Budget information, please read our 2017 Autumn Budget Summary. Chancellor Philip Hammond will deliver his 2017 Autumn Budget speech today at 12.30pm. We will be keeping you up to date on the key Budget announcements, and will be supplying a full summary which will appear on the site tomorrow morning. Following the release of new figures that revealed a rise in government borrowing in October, Mr Hammond faces an uphill battle in attempting to balance the books against a weakening economic backdrop. 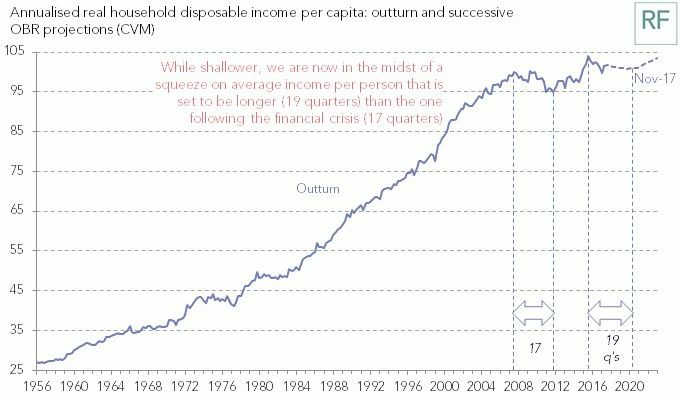 In his Budget speech, the Chancellor is expected to announce a range of fiscal measures designed to help young people: Mr Hammond recently stated that it is ‘not acceptable’ that millennials are unable to get onto the property ladder. As a result, many expect the Chancellor to announce a change to the way in which stamp duty land tax is charged for first-time homebuyers, with some experts predicting that Mr Hammond could scrap the tax altogether. Meanwhile, others predict that the Chancellor will announce changes to income tax. He previously pledged to raise the personal allowance (PA) to £12,500 by 2020, and many anticipate that the PA could be frozen in today’s Budget speech. The Chancellor is also rumoured to be considering a host of measures intended to help UK businesses, including an overhaul of the business rates system. Following calls made by leading business groups, including the Federation of Small Businesses (FSB) and the British Chambers of Commerce (BCC), Mr Hammond may seek to stall the upcoming 3.9% business rates rise, due to come into effect from April next year, and look to abolish the so-called business rates ‘staircase tax’. Furthermore, some industry experts believe that the government may also lower the VAT threshold, which currently stands at £85,000. However, the FSB has warned that reducing this threshold will ‘drain small businesses of time and money’, and create ‘a real drag on business output’.